In furtherance of its agenda of driving the digital economy in Malaysia, the Malaysia Digital Economy Corporation Sdn. Bhd. (MDEC) launched an initiative called ASEAN Data Analytics Exchange (ADAX) on March 28. There is a rapidly growing demand for data professionals around the world, as data continues to alter the way both public and private sectors operate. ADAX will facilitate the rapid adoption of data analytics as a tool for decision-making and innovation by businesses, governments, academia and professionals. 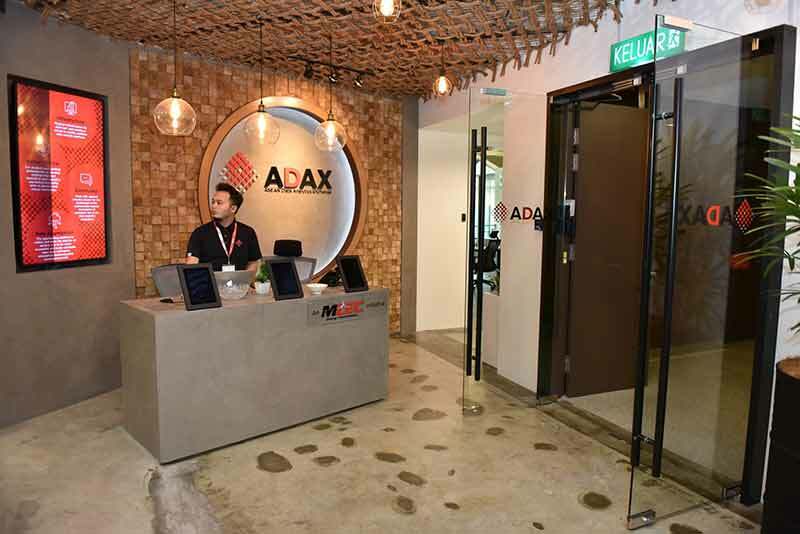 ADAX seeks to be the deﬁnitive portal and resources hub for Big Data Analytics in Malaysia and ASEAN region and to foster collaboration amongst these players and build up a talent pool in the area of data analytics. It will focus on four strategic areas to achieve its objectivess: enabling ready access to data analytics platform for start-ups and members by providing centralised physical infrastructure, developing human capital by training students and working professionals in physical and virtual classrooms, working with regional industry players for the betterment of the communities and setting up an open aggregation platform to collect and store the data for all sectors. It is to be made accessible and easily shareable open data. In collaboration with industry leaders and education providers, ADAX will offer Massive Open Online Courses, Job Matching, Shared Training & Tech Labs, organise Hackathons, provide accelerator programme and facilitate industry Collaboration and access to Funding & go-to-market for start-ups. "In line with Malaysia&apos;s goal, we aim to produce 20,000 data professionals by 2020 out of which 10% are data scientists", said Sharala Axryd, the CEO of ADAX. She is Director at the Center of Applied Data Science (TheCADS) and has been an leader in technology training for over 10 years . Last year, TheCADS was involved in launching a customised Big Data Analytics (BDA) programme by Harvard Business School (HBS) Executive Education in Malaysia, through a strategic collaboration with MDEC and HBRD.